In a market as quickly evolving, vast and complex as Latin America’s, successful companies listen to what the market (their customers, competitors and business environments) tells them. 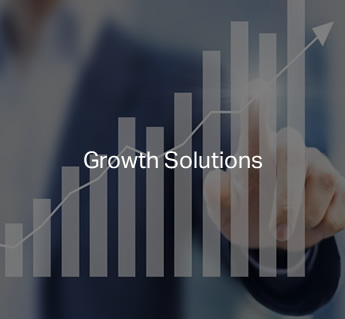 Our aim is to help clients identify, understand and exploit growth opportunities. 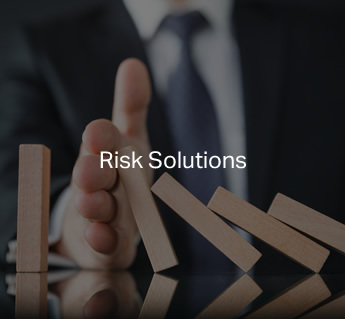 Investors embrace risk but risks can be mitigated with timely intelligence and sound advice, the very hallmarks of our risk services. Companies need to know how well they are doing vis-à-vis the market. 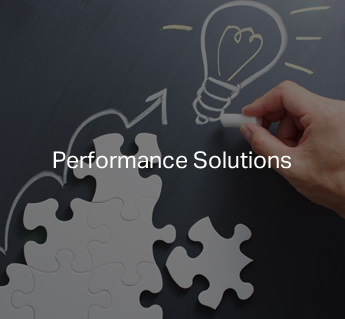 Our research helps clients gauge their market share, incorporate best practices, improve customer satisfaction and in doing so, improve their profitability. AMI practice leaders regularly share their Latin American market insights on our blog, AMI Perspectiva. Americas Market Intelligence consultants have helped many major brands targeting Latin America to increase their market share, handle challenges from rivals via competitive intelligence, find new opportunities in the region, mitigate risk and more.